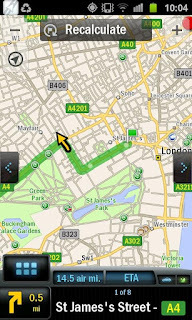 CoPilot GPS (Android) - One of the best GPS apps around! ~ Android Forever! 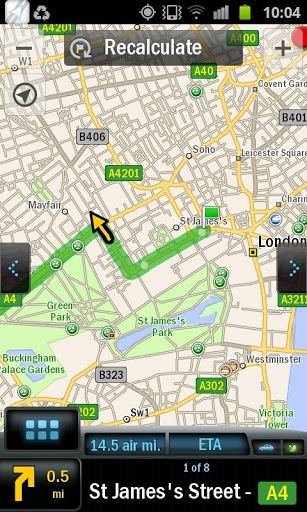 CoPilot GPS (Android) - One of the best GPS apps around! Developer Quote: "Find the best way to navigate to all the places you need to go without relying on your mobile connection. Detailed street maps of an entire country or region are stored on your Android smartphone or tablet, so you’ll still be able to calculate routes and get driving or walking directions even when there’s no mobile network coverage." If you need your maps available when you have no data access, or if you just want to save on your data usage, this GPS app is for you. You download and store on your phone the maps you need (all of North America, for example) so they're always there for you. 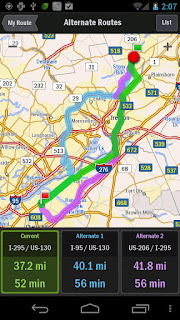 Download CoPilot GPS from Google play!